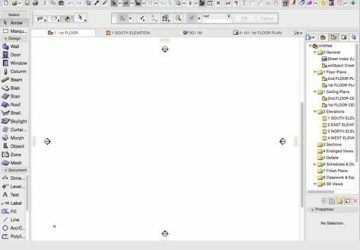 This is the first part of an ARCHICAD Basics series designed to put your ARCHICAD skills on the fast track. 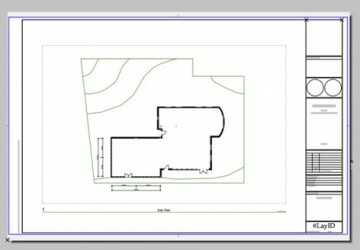 You will examine the basic concepts of ARCHICAD, including the interface, techniques for getting started on a project and ideas for setting up your work environment. Appropriate for users of ArchiCAD and ArchiCAD Solo. 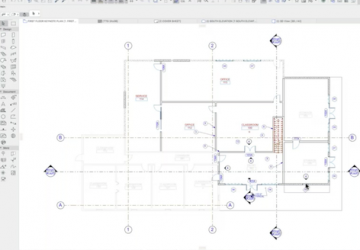 This second lesson of a five-part ARCHICAD Basics series focuses on Creating a BIM Model. You'll discover how to define stories; build a site and base building model; create a building structure; and develop the interiors. 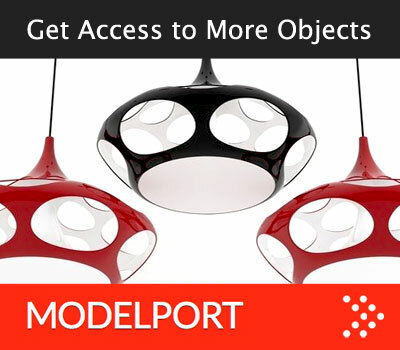 This third lesson of a four-part ARCHICAD Basics series focuses on Adding Detail to Your Model. 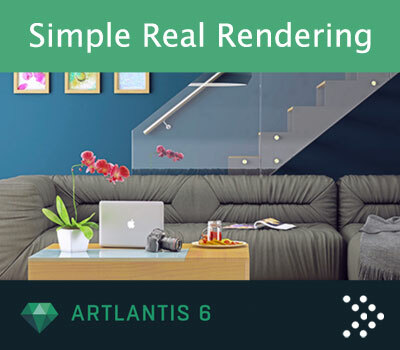 You'll uncover how objects work and learn to add doors, windows and skylights, create stairs and building systems, and work with the roof and mesh tools. 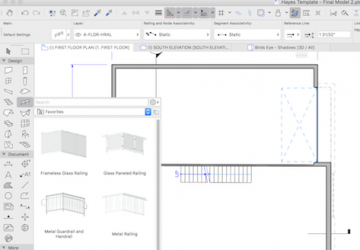 This last lesson of a five-part ARCHICAD Basics series focuses on Documenting Your Project. 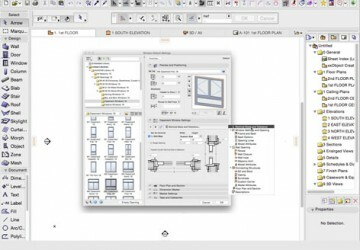 You'll examine how to create model views; use the view map; set up the layout book; and use the publisher. Appropriate for users of ArchiCAD and ArchiCAD Solo. 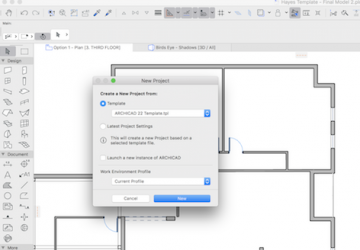 Uncover the settings that are the foundation for creating an effective Project Template including Attributes and Tool Settings and the Navigator as well as using the ARCHICAD Template .tpl file format. 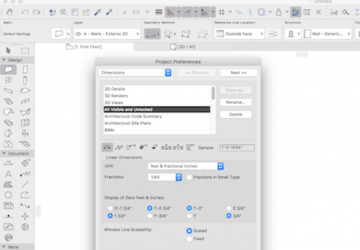 Explore the settings and standards within an ArchiCAD project file including Project Preferences, Working Units & Levels, Dimensions, Layouts and other miscellaneous preferences. 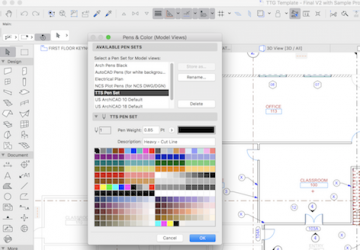 Learn how to setup graphic standards for ARCHICAD using Model View Options, Graphic Overrides, Pen Sets and other options to create different graphic output such as presentation drawings, background drawings and reflected ceiling plans. 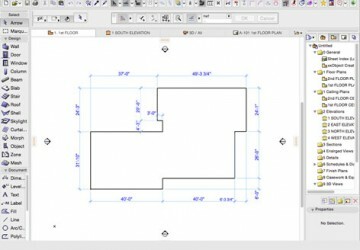 Discover how to standardize Views for a template in ARCHICAD. 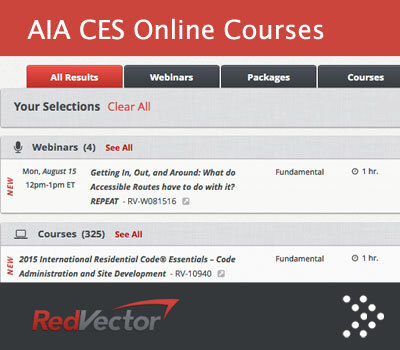 You'll learn how to organize the Navigator, create Saved Views, organize Views and create preset Views for Layouts. 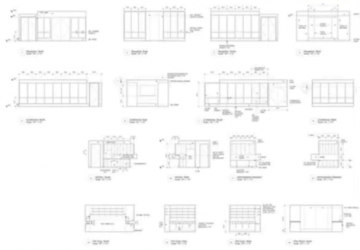 Examine how to create and standardize Title Blocks & Layouts in ARCHICAD. 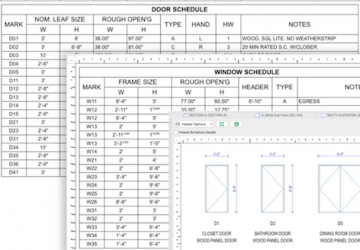 You'll uncover the steps to defining standard Titleblocks, setting up auto-text to automate sheet project information and office standards for output of printing, PDF’s, DWG and other output formats. Master how to use Favorites to define defaults for the Tool Settings and review how to use Worksheets to set up General Notes, Keynotes and other project notes. Key elements to setting up standards for your office.